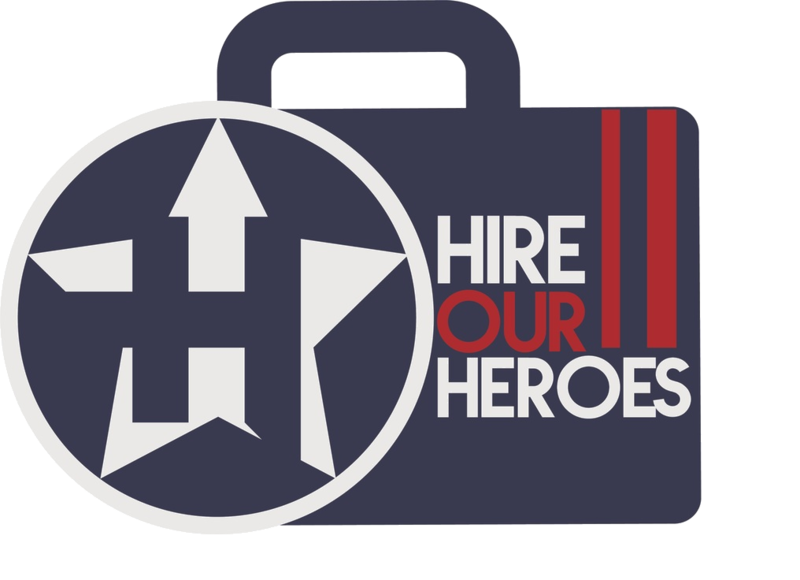 PatronReps recruits’ veterans and military spouses as customer service representatives who support our customers by providing product and service information; resolving problems; attract potential customers by answering questions and suggest information about other products and services. You’ve no doubt spent countless years providing the country and those around you with reliable, trustworthy services to ensure the missions at home and abroad were completed with honor, loyalty, and integrity. 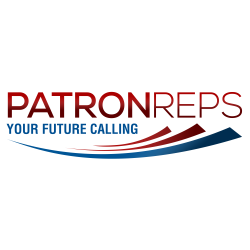 At PatronReps, we recognize how valuable those skills and aptitudes truly are, because they’re so few and far between in the workforce today.